Your welcome. 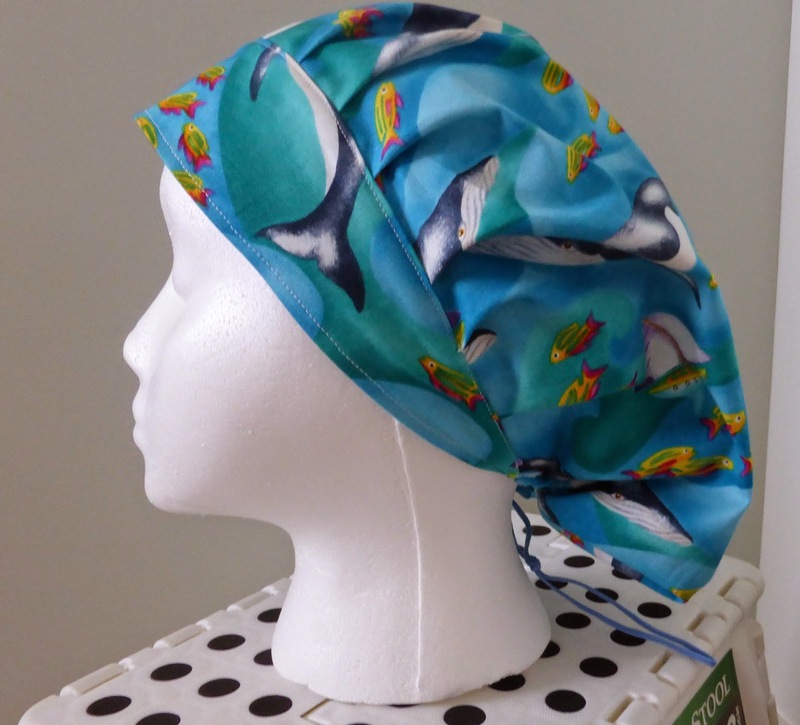 Over time I find that the most popular pattern is the hummingbird. This is also the easiest to make. Good luck with your sewing. Do you have a tutorial for the whale watching pattern? Yes, go back to home page. There is a little description of the whale watching hat. Then se where is says “read more”. Then you will see the full tutorial. Thank you so much dear Miss. Gloria. You are so nice that share your free pattern. I really appreciate you.